Virginia’s state politics have been like a Bizarro-world advent calendar for Black History month 2019. 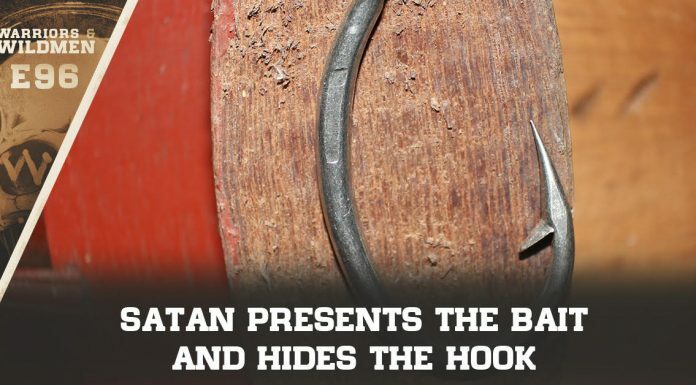 Each holds another surprise. And we’re not even halfway through the month yet! What began as outrage over Governor Northam(D) supporting infanticide in a media address quickly shifted to outrage over past incidents of racism when a yearbook page came out. That led to a domino-effect so ridiculous that it could only have made it in Hollywood as satire… except, it really happened. Hey Dem Senators, Fairfax(D) Is Being MeToo’d Where’s Your ‘Believe All Women’ Now? Governor Northam is refusing to step down, and — short of impeachment — it doesn’t look like much can be done about it. The man has ZERO political capital in the bank. But he’s got a (cynical) plan to win back the public trust. Sources close to Northam told the news outlet that his staff is exploring policy proposals that would address the state’s history of racism against black Virginians, targeting issues like affordable housing, education, and public transportation. “Now that he knows better he is going to do better,” one Northam adviser told BuzzFeed News. Northam is currently reading “Roots,” the 1976 Alex Haley novel about an 18th-century enslaved man brought to the United States, as well as “The Case for Reparations,” the wildly popular Atlantic essay written by Ta-Nehisi Coates in 2014 about America’s legacy redlining African-Americans through racist housing policies. This could play out well. Governor blackface might actually hold onto his seat through sheer force of will. But what happens if he does? Quite the Democrat Party you got there. Just so ya'll know, if the Virginia Delegate Impeaches the Lt. Governor, and not Impeach the Governor and the Virginia Attorney General, Virginia will go Red because Black people in the state of Virginia will never vote Democrat again! Virginia’s Black History 2019 isn’t even half-over yet. How could America best pay tribute to the Media(D)’s newest beloved darling? Well, we could immortalize her in art. 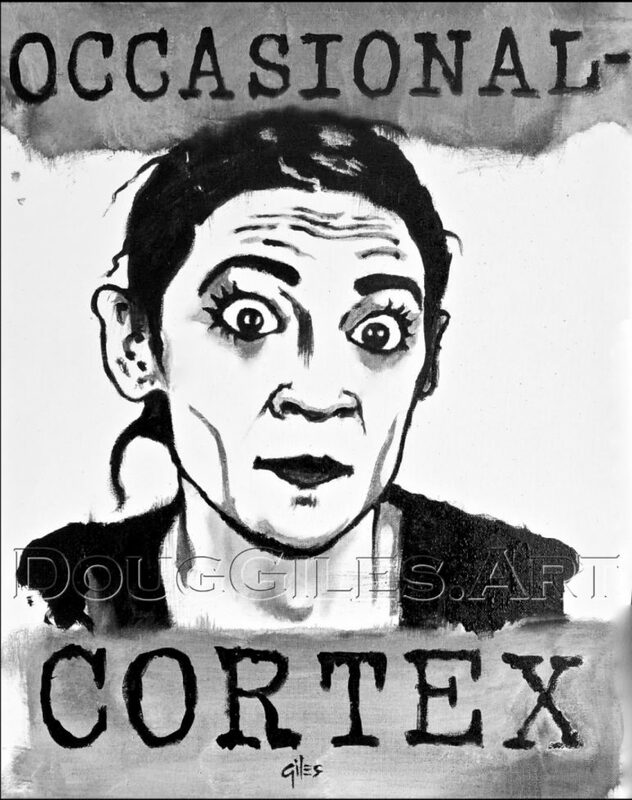 And that’s exactly what our own artist (and resident Big Dawg) Doug Giles has done in his latest painting entitled Occasional-Cortex.